Another world awaits you! Parlez français as you roam the streets of La Belle Quebec or Vieux Port (Old Port) in Montreal, the world’s second largest French-speaking city. Take in the view from the Olympic Park Tower in Montreal before descending to the Underground where a myriad of shopping and dining experiences await you in this modern, cosmopolitan city. In Quebec, the Citadel and Old City fortifications are ever present reminders of the city’s age and history. 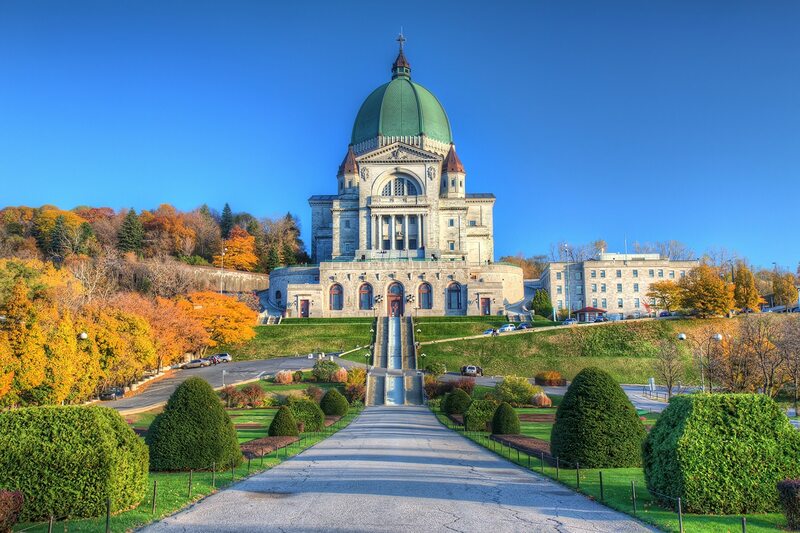 Minutes away are the spectacular Montmorency Falls and the equally splendid Sainte-Anne-de-Beaupre Basilica. Close out your stay in either city with an entertaining evening of Quebecois food and music at a local Sugar Shack-style restaurant. You’ll still be tapping your foot on the way home!